Em Brownlowe, the Typewriter Troubadour, composes poems on the spot. I'm not a big fan of street guitarists playing Wonder Wall, or essentially any song I've heard countless times played much better. However I love poetry, free verse to be exact. So when a street poet set up shop, I was eager to commission a family poem. 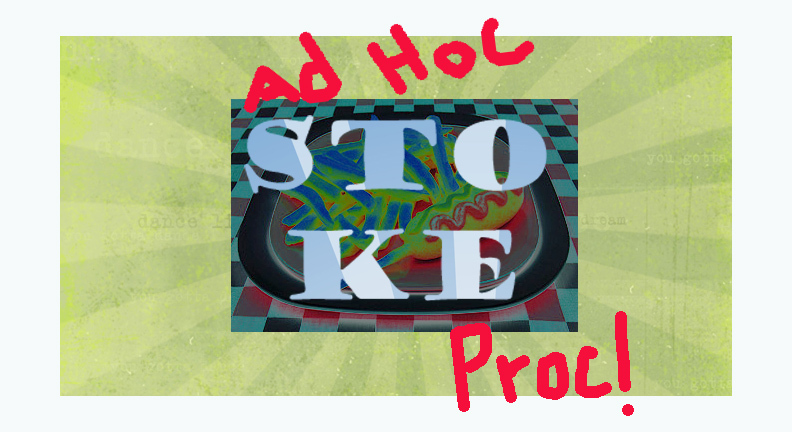 We offered the Typewriter Troubadour the word stoke and she came up with the poem below. 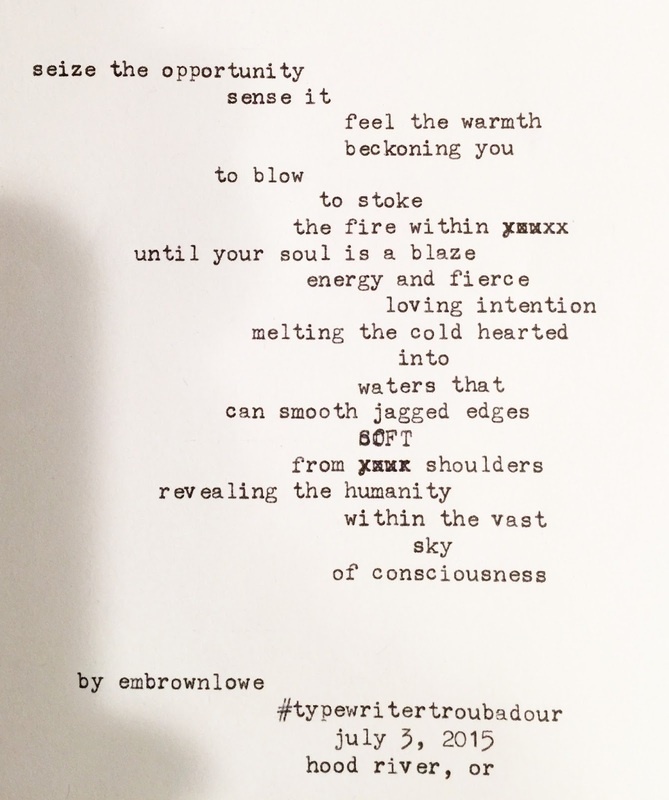 Extra points for using a manual typewriter -- after the poem was created we possessed the sole copy, no saving the lines in the cloud for the MFA project. 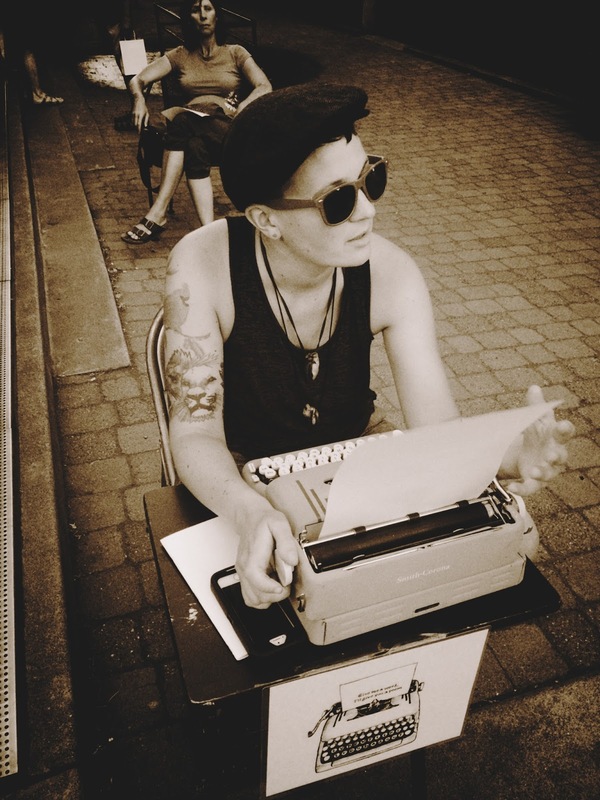 Good poetry and moxy on a warm summer's night.